Contractual partners are the The Charter Company as service provider and the Charterer - as mentioned in the Contract. 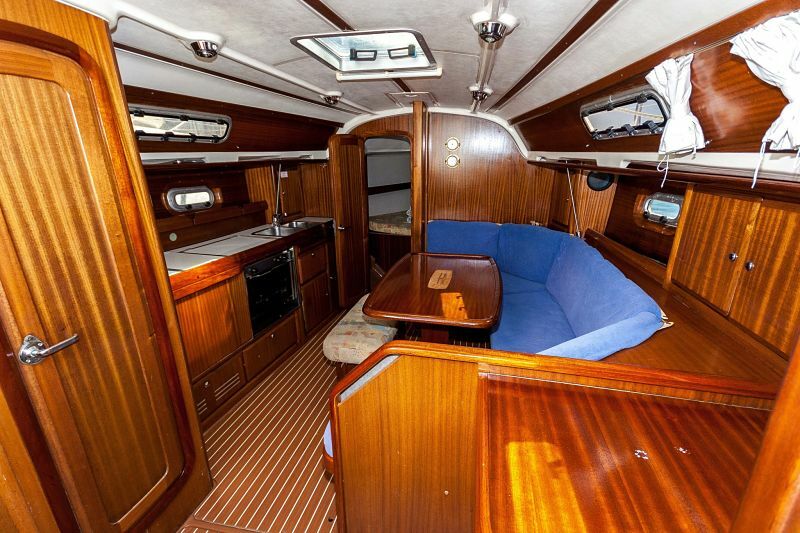 The Charter Company is the Owner of the craft chartered by the Charterer or a person authorised by Owner. Company MiramoClub (hereafter called Agency) acts as intermediary in this contract and will operate in the name and on behalf of the The Charter Company. a) The Agency is authorised to set up this Contract as representative of The Charter Company and duly sign it. 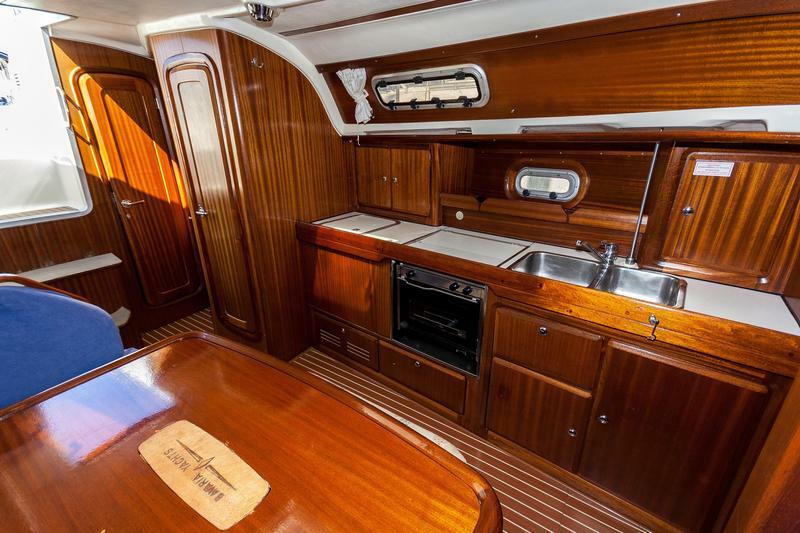 The charter fee encompasses the use of the craft and its inventory. Extras and incidental expenses will be calculated separately and will not be taken into consideration in case of possible refunding of charter costs. 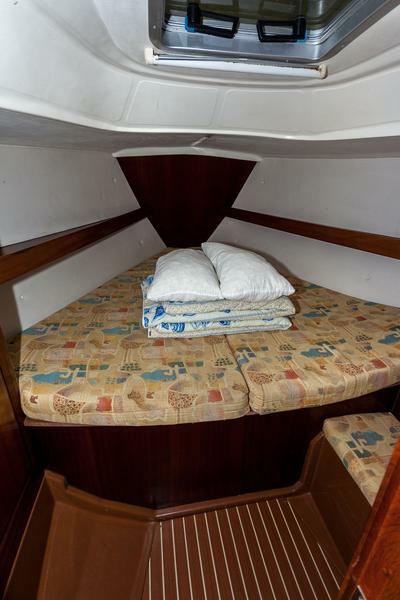 The following items are not included in the charter fee: port charges, fuel, transit log, and all expenditures for measures which are required for the proper operation of the craft during the trip. Obvious mistakes in calculating the charter fee or inadequacies referring to some of the terms in the Contract do not justify exiting from the Contract; rather, corrections may be duly undertaken, based on the current list of fees and the current contractual conditions of The Charter Company. Irregularities in equipment or gear (non-correspondence with inventory or equipment lists supplied to Charterer) do not authorise the Charterer to make any deductions - provided safety and operation of the craft as such and functioning equipment are guaranteed. The journey to the location is not part of the Contract. If the start of the journey is delayed because the Charterer or a member of the crew arrives late, there shall be no refunding of costs. 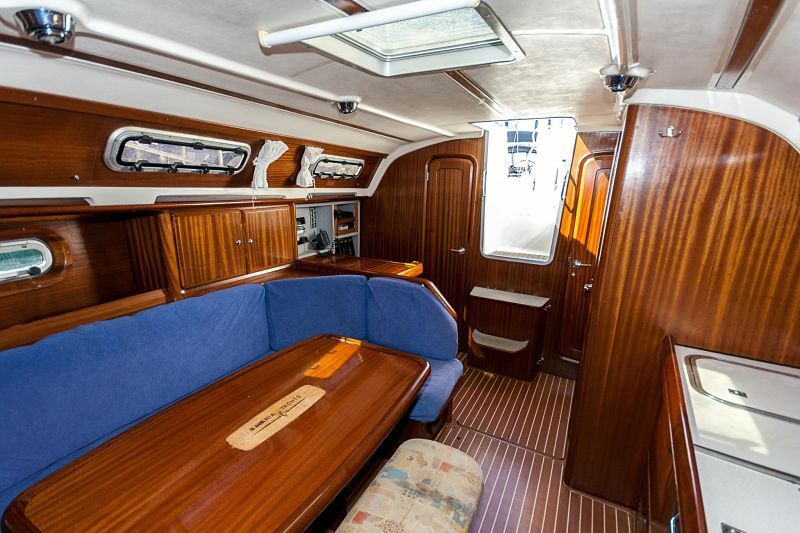 Charterer and crew are aware of the fact that they are leasing an "instrument" to exercise boating and that the terms agreed on differ from laws and regulations governing the tourist sector. a) The period of validity of the Contract can only be changed in agreement with The Charter Company and according to the existing possibilities. - 50% of the vessel accommodation price for cancellation up to 1 month before commencement of the vessel. - 100% of the vessel accommodation price for cancellation within the last month before commencement of the vessel. The basis for calculation of the costs of cancelling a booking is the date at which The Charter Company has received written confirmation of the cancellation. 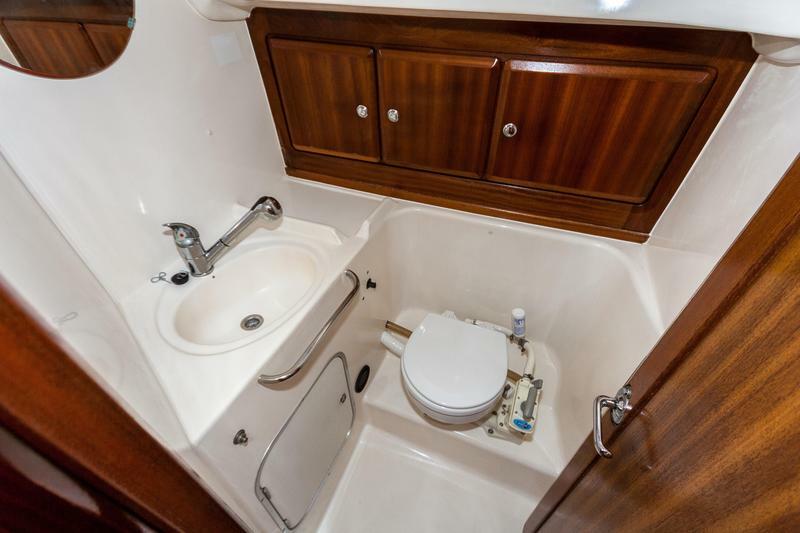 If cancellation is due to objective reasons (death of family member, heavy injury, war or other) the accepted deposit shall not be paid back, but the service provider shall give the yacht to the client at his disposal for another, if available, free period of time or within another season. c) If there is a possibility to recharter the craft, (either in part or in full), the fee difference between the cancelled and new reservation will be withheld to cover relevant expenses. The remaining sum will be refunded to the Charterer by The Charter Company. d) Defects, incorrect recordings of instruments or other problems with gear or equipment do not entitle the Charterer to either refuse check-in, stop the trip or raise financial claims - provided correct navigation is possible by applying classical navigation methods, such as position fixing by bearing, dead­ reckoning navigation etc. and if safety of ship and crew is guaranteed by good seamanship. functioning of the dinghy and outboard engine during check in. 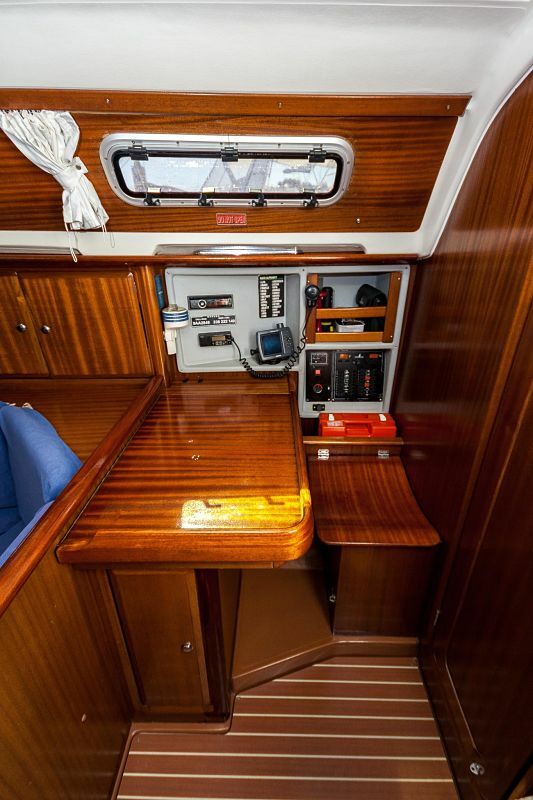 When the equipment is received in working order the charterer is not required to go on an intervention for the dinghy and outboard in case of problems with the dinghy or outboard. The Charter Company could reimburse only the amount of the vessel accommodation service,any other compensation possibility is excluded. 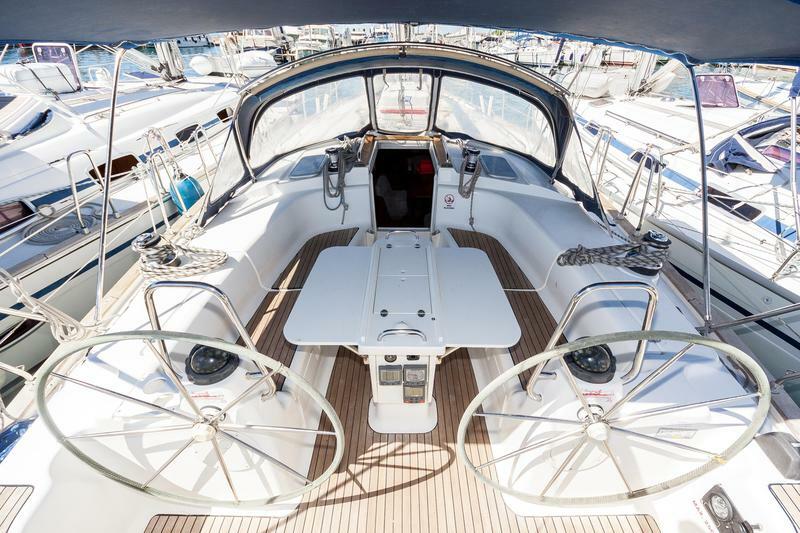 When taking over the yacht, Charterer is obliged to check and carefully examine the condition of the yacht and equipment according to the inventory list. Trial trip may also be affected. 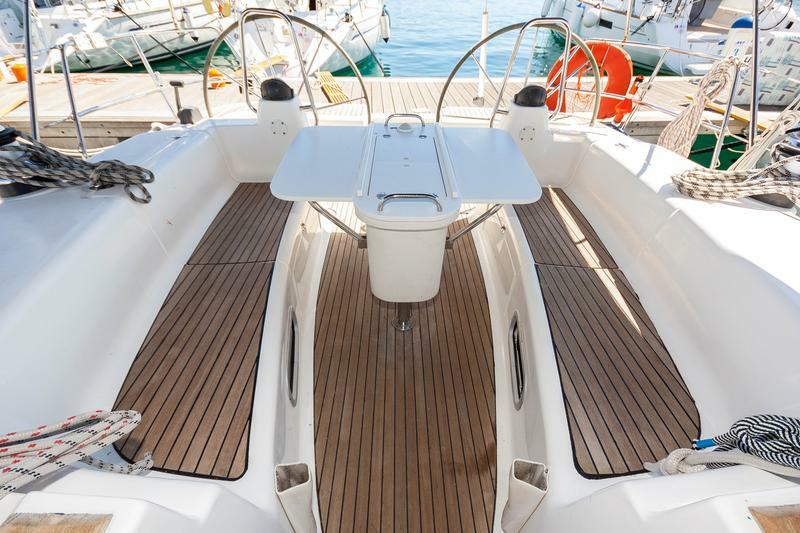 The possible covered defects on the yacht or its equipment which couldn't be known to the service provider at the moment of takeover as well as defects which could arise after the takeover, do not give right to the client to reduce the vessel accommodation price. Exception: If it is a hidden defect which endangers the safeness of the ship or the navigation. 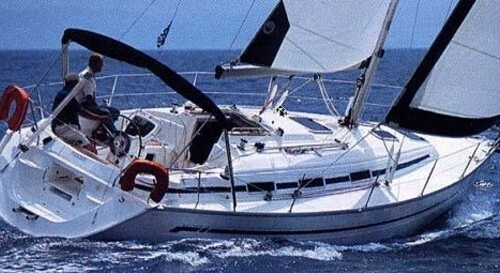 If The Charter Company is not in the position to repair or to exchange the yacht against a identical or better one during 24 hours, Charterer has the right to give up the contract and to get a pro rata refund of the total charter amount. If the further cruise is for any reason not possible or the overdue of the disembarkation is unavoidable, the base manager must be informed in order to give further instructions. The Charterer bears all the charges of the service provider that result in the evening hours of a day before check out is obliged. 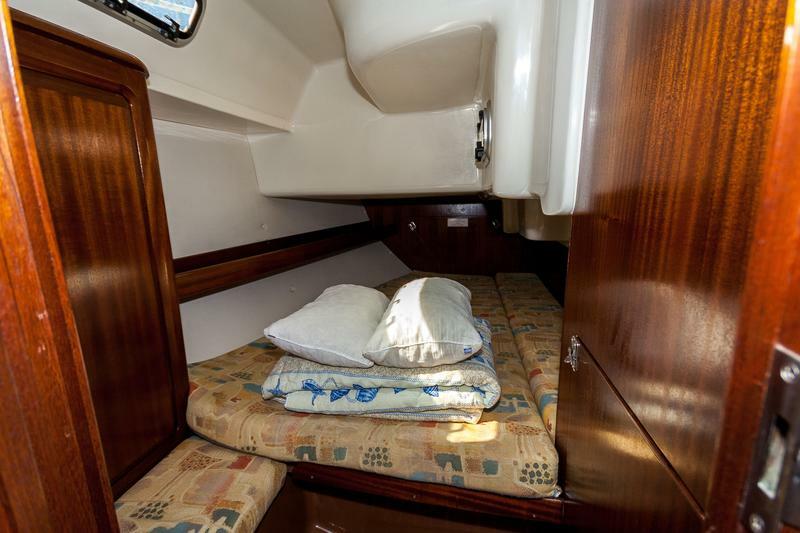 Every late arrival and late handing over of the boat will be charged to the full amount of the daily rate for charter and for any other costs caused by the inability to give the boat to the next client. Any exception is possible only if previously agreed from the overdue caused by bad weather Therefore, the careful planning of a route is recommended. Return with The Charter Company. The service provider reserve the right not to hand over the yacht if in the judgment of their representatives the client is not competent for any reason to operate the yacht and the service provider won't give back the paid amount to the client. The service provider could give the instructions on client's expense. 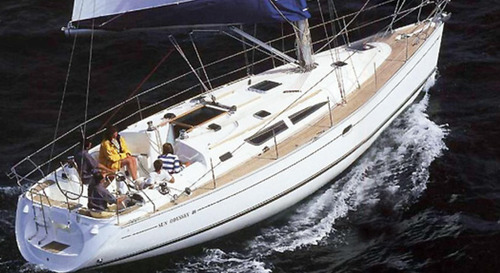 The yacht is insured in case of loss of, or damage to, the chartered Vessel due to marine or traffic accident, sinking, capsizing, grounding, fire, explosion, theft of the whole Vessel, breakdown of masts andlor spars, braking of running or standing rigging collision with, or impact of any firm or floating object, malicious acts by third parties. - loss or damage incurred while the Vessel is operated by a person not possessing the appropriateauthorisation for operating the respective type of Vessel. - loss or damage incurred while the Insured is under the influence of alcohol, drugs or other narcotics. permission (instruction) from the service provider or base manager for an adequate repair. In case of some bigger averages, as well as of those where the other boats are involved, the client is obliged to report the case to the authorized harbour-master's office and record in a protocol (the course of events, estimation of damage) for an insurance company. The charterer is also obliged to report the service provider's office. If the charterer does not fulfil his obligations, he can be in full charged for the costs of damage. The same case is with the damages on the engine caused by the lack of oil. The charterer is obliged to check the oil in the engine every day. The personal belongings are not covered by the insurance and it is recommended to the client to do it himself. The crew is covered by insurance. to take care, thatwhile the craft is anchored or moored, danger to thecraft has tobe recognisable at all times, thus allowing measures to be taken to avoid danger. 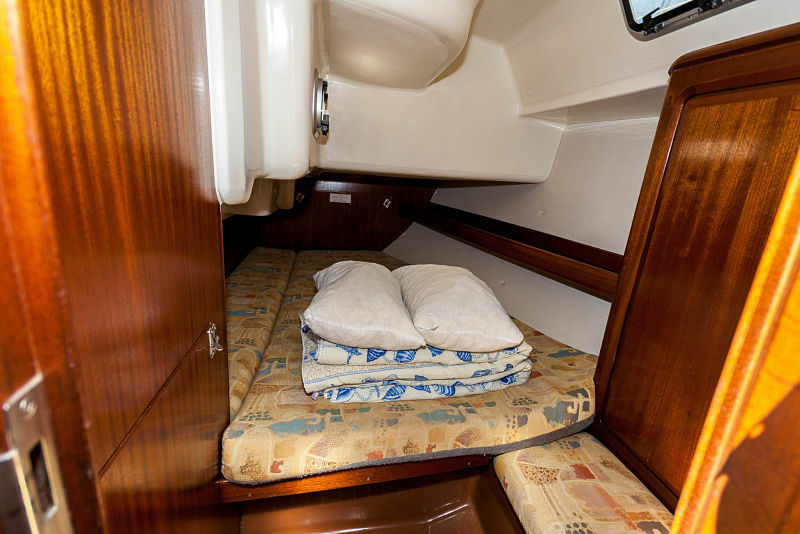 c) In case of major sea damage or accident, possible delay or loss of manoeuvrability of the craft, The Charter Company has to be informed at once. The service provider is obliged to remove the damage upon notification. If the service provider removes the damage within 24 hours, the client has no right to require any reimbursement. The telephone numbers which can be used for notifying the service provider are shown in the yacht documents. The client is obliged to notify the authorities and the service provider in case the yacht or equipment is missing, if the further navigation is not possible or in case yachts was dispossessed of, prized or if further navigation was prohibited by state authorities or third parties. If the client fails to hold on his obligations he is considered fully responsible for all the consequences for the service provider and he guarantees for them. d) The user is required to provide no later than 7 days before commencement of the charter the following: a full crew list including names, dates of birth and passport numbers of all the crew and a copy of the skipper's boat license. e) Extra services which are charged according to the valid pricelist have to be confirmed in writing at least 7 days before commencement of the charter. 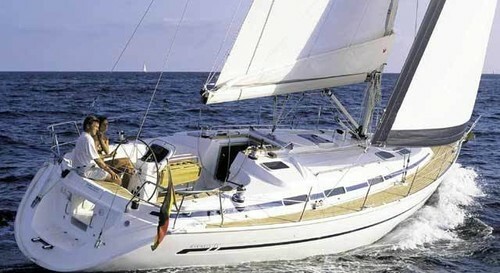 If the service of a skipper is needed the request has to accentuated in writing at the confirmation of the reservation. 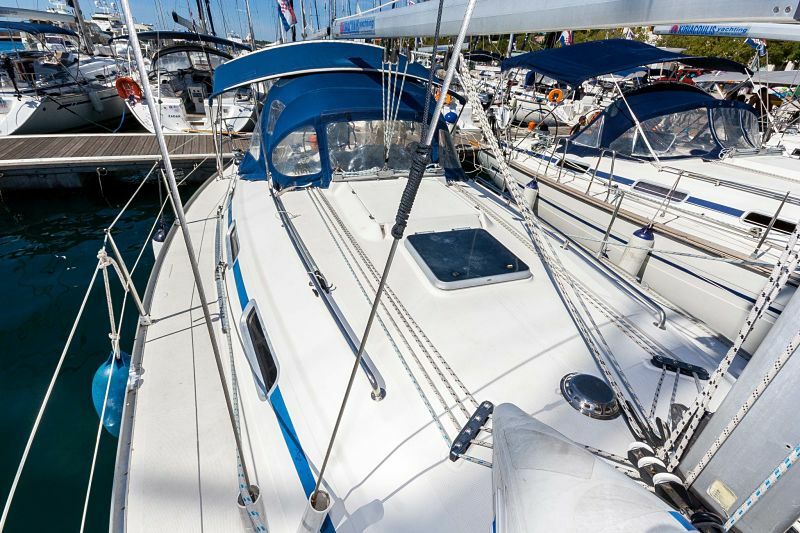 The Charter Company reserves the right to limit the range of the craft either based on the vessel's category or if conditions for navigation are unsafe or otherwise unusual. 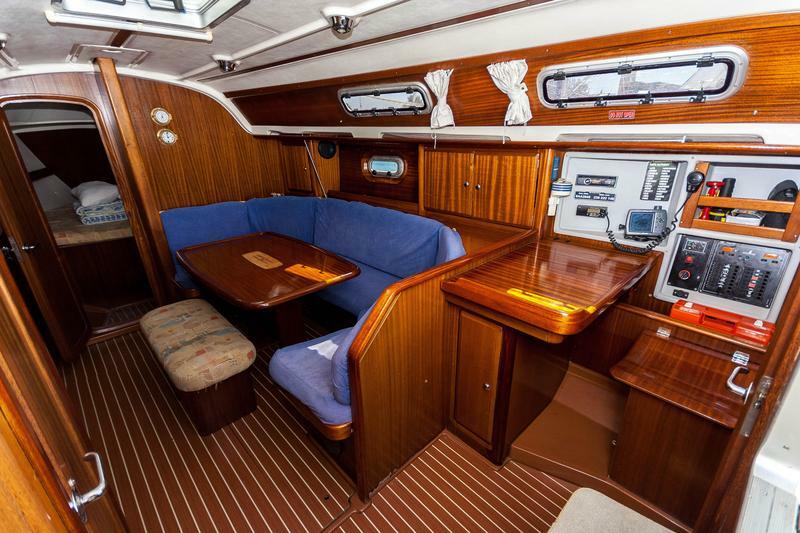 A ban on navigating the craft at night may also be pronounced by the The Charter Company. The responsibility for ignoring such restrictions is exclusively with the Charterer/Skipper. All disputes between Charterer and The Charter Company have to be settled directly between these two. If arbitration or court proceedings are required, the place of jurisdiction is at the location of the The Charter Company's Head Office. For any disputes between the Charterer and the VA, Croatian Law shall apply. If it is a case for the Courts, the place of jurisdiction will be the location of YA Head Offices. The Agency act as the intermediary between Charterer and The Charter Company. His liability does not exceed his specified tasks or responsibilities as laid down.